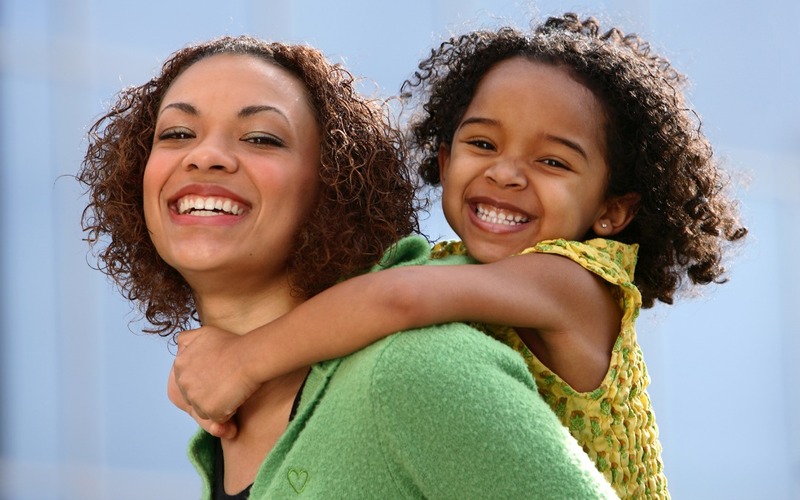 TBRI® Correcting Principles aim to address a child’s behavioral issues in a positive way. Two important principles in the correcting component are proactive and responsive behavioral strategies. By building a child up in this way, we are not only praising them for the good thing they just did, but also making it known to them that this is how we should behave in the future, and that they are capable of doing good things. Responsive strategies are used to mindfully react to a child’s inappropriate behavior. Two essential responsive strategies are to provide the child with choices and to encourage redo’s. Letting children make choices for themselves is extremely important in changing behavior, as it allows for them to know that they have a voice, and gives them the feeling that they can control the way they handle themselves in future situations. In giving the child options, adults are sharing power with the child, but still regulating what happens by providing them with a limited number of choices. For example, if a child asks for a cookie, instead of telling them “Yes,” “No,” or “Later,” you could say, “You can either have your cookie before or after lunch today – which would you prefer?” By doing this, the child feels they have a say in what goes on, and they gain a positive sense of control and confidence. Furthermore, compromises are also helpful when coupled with choices. For example, you could say, “Well, you can’t color with the markers, but we do have crayons and colored pencils. Which would you like?” Again, this allows the adult to regulate, yet also share the power with the child. When it comes to behavioral issues, instead of immediately reprimanding a child after a wrong action, TBRI® encourages a redo. Redo’s can prove to be extremely helpful in teaching a child how to change their behavior. For example, if a child demands something, instead of telling a child what they did was wrong and leaving it at that or sending them straight to their room, try saying, “Are you asking me or telling me?” “Can we try that again, this time using nice, asking words?” The more this practice is played out in a child’s everyday life, the more likely it is to stick, and eventually, they will learn to speak like this without being directly asked to. In these strategies, according to TBRI®, the goal is to correct the behavior, feel connected with the child on a deeper level post-corrected behavior, and for the child to feel content because they know they are capable of doing the right thing and that they have a voice. This, in turn, makes the adults feel content as well because we know we have continued to connect with our children, as well as be content in knowing that we have empowered them to make the right choices in the future. By utilizing the TBRI® Correcting Principles, we are able to set the scene for healthy, positive interactions with children from hard places. If you’d like to learn more about the TBRI® Connecting Principles, listed below is a great resource for you to watch!